Co-branding with UniCard means that a company acts as a program manager to run a prepaid card program provided by UniCard. As a Mastercard’s authorized card issuer,UniCard can provide BIN (Bank Identification Number) sponsorship to non-bank institutions. As a Hong Kong Monetary Authority’s Store Valued Facility (SVF) Licensee,UniCard is also authorized to run store-valued eWallet or prepaid card programs. Under UniCard’s co-branding program, co-branders / program managers can design and issue their own Mastercard prepaid card with customized card scheme. 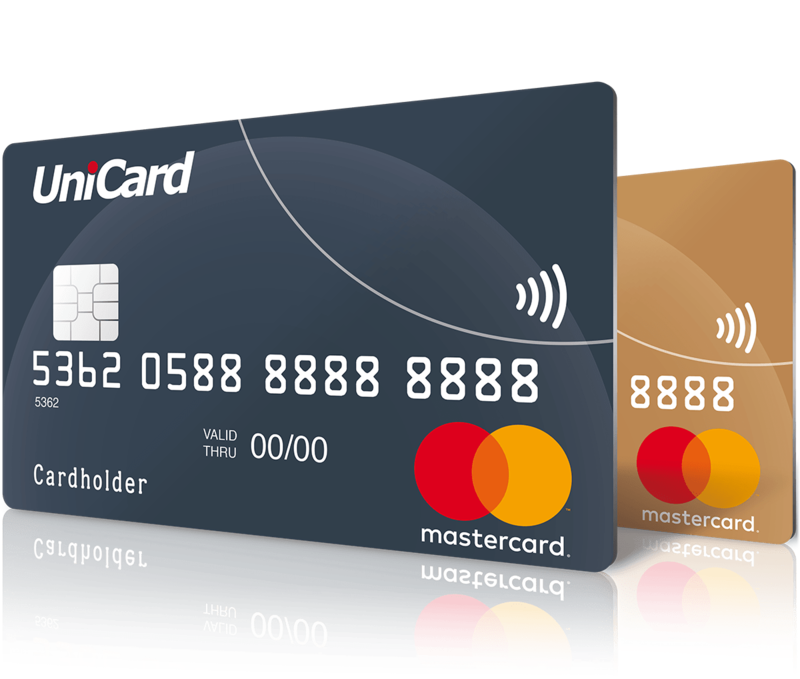 UniCard’s co-branding Mastercard prepaid card solution enhances your brand awareness, cultivates customer loyalty, attracts potential customers and conducts marketing strategies. Our team consists of experts from IT, payment, finance, business development and legal industries. Whatever the goal of your prepaid card program, we work together to put your idea into practice. Global payment card program: Reducing time and cost on reconciliation and financial operations through centralizing all worldwide payments on one single card. Loyalty card program: Retaining customer loyalty and getting valuable insights on your clients’ spending behavior, thereby discovering new business opportunities. What are the requirements for issuing a company-branded Mastercard Prepaid Card? Design you own card program scheme! UniCard allows company to issue card from hundreds to thousands.